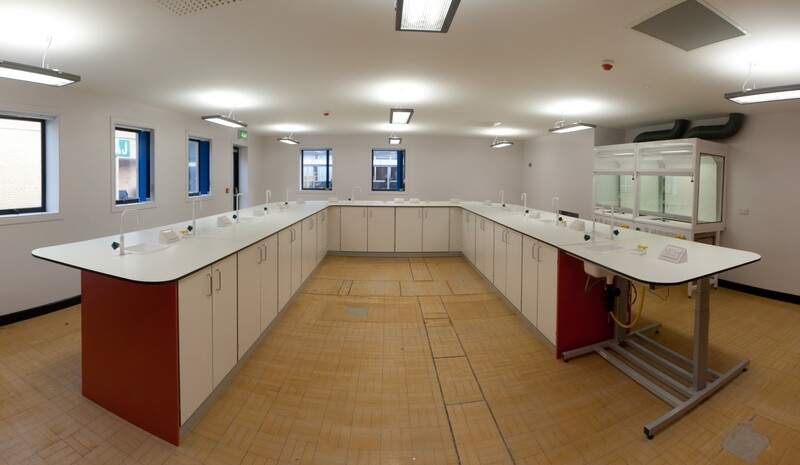 iab have now completed the full design and refurbishment of Wilberforce Collage K block. It was completed within a tight 11 week period. The project was handed over on time and on budget. Please take a moment to read the news report done by Hull Daily Mail. A full project review will be done shortly.